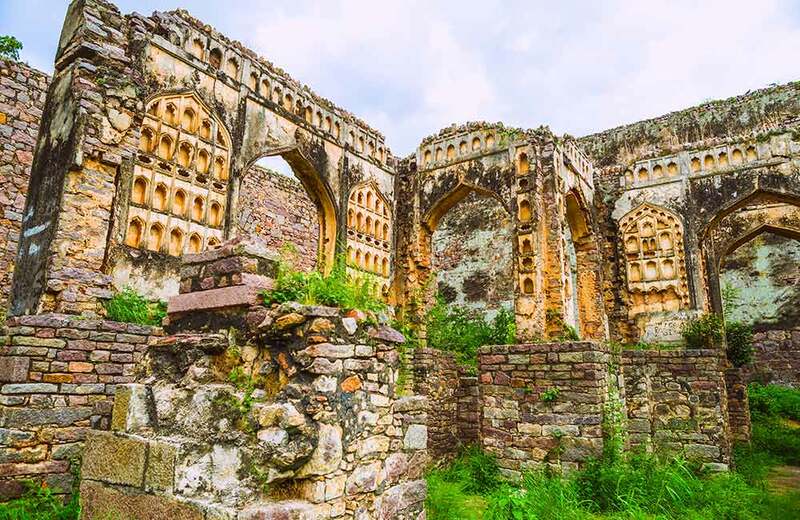 Golkonda Fort was built in 1600s during the reign of Qutb Shahi dynasty. It organizes a light and sound show at night which is narrated by Bollywood actor Amitabh Bachchan, and recounts the fort’s glorious history. On top of that, the background music of the show is composed by ghazal maestro, late Jagjit Singh, which naturally creates a magical ambience. The multi-coloured lights complement the setting and highlight the night skyline. 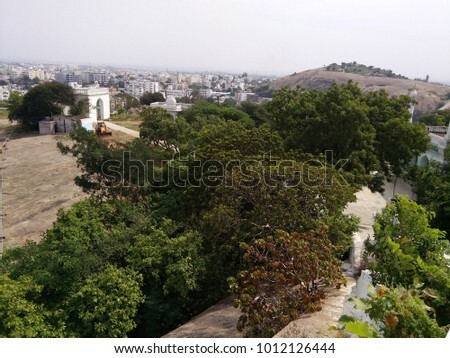 One of the 11 heritage sites in Hyderabad, Moula Ali Hill is a monadnock about 2,014-feet high. At the hilltop, rests Moula Ali Dargah, which is believed to house an imprint of Prophet Muhammad’s son-in-law, Ali. 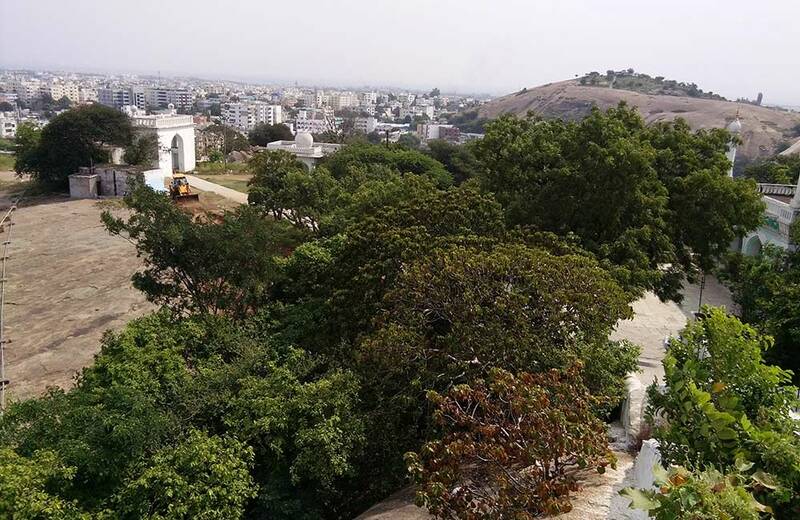 Further, heading to the hilltop via 484 steps, will provide you with stunning views of Hyderabad. 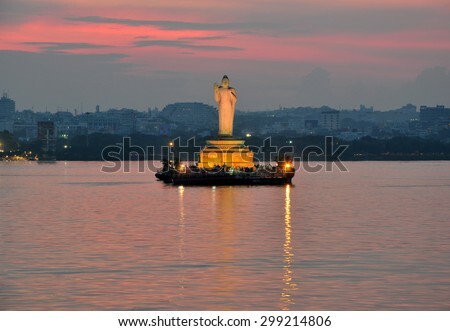 Built in 1562 by Hazrat Hussain Shah Wali, Hussain Sagar Lake is the largest artificial lake in Asia. 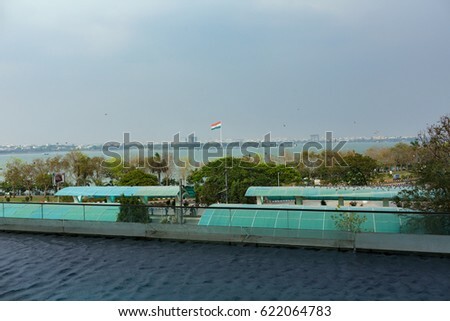 Notably, the lake covers an area of 5.7 square kilometres and is built across a tributary of the Musi River. A massive statue of Gautam Buddha rests on the Rock of Gibraltar in the middle of the lake, which looks even more striking at night. Necklace Road is a 3-km-long road that links three main parks of the city, including NTR Gardens, Lumbini Park and Sanjeevaiah Park. 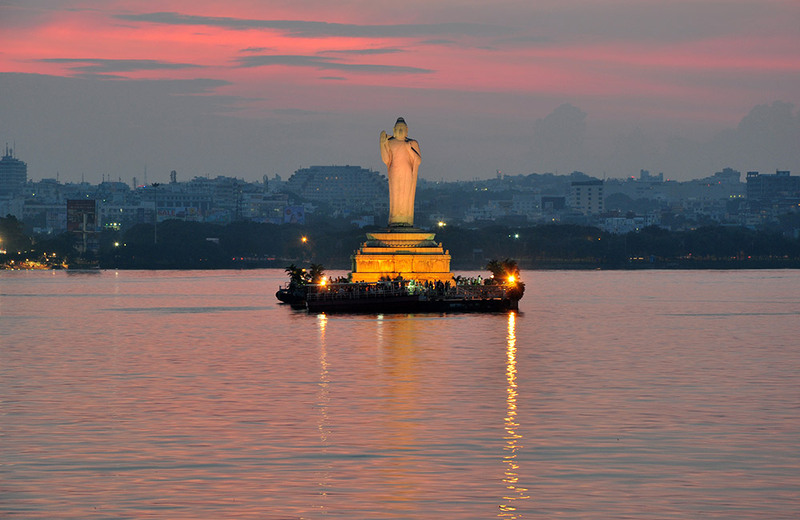 Overlooking Hussain Sagar Lake, it got its name owing to its necklace-like shape. Popular for roadside stalls serving snacks tea, coffee and ice cream, the road is precisely where you should be at if you are looking for a tranquil place to relax at night. 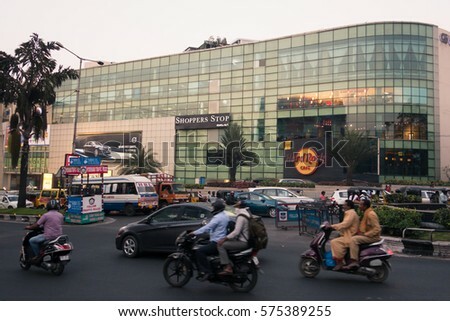 One of the most popular markets of Hyderabad, Begum Bazaar is almost 15-year-old and is always crammed with people looking to strike a good bargain. 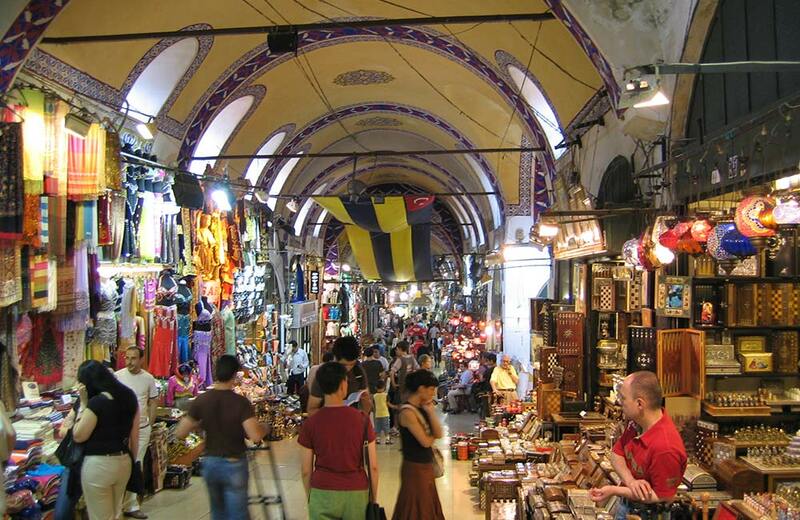 From cosmetics to kitchen products, perfumes to clothes, and shoes to accessories, it offers a comprehensive range of items. 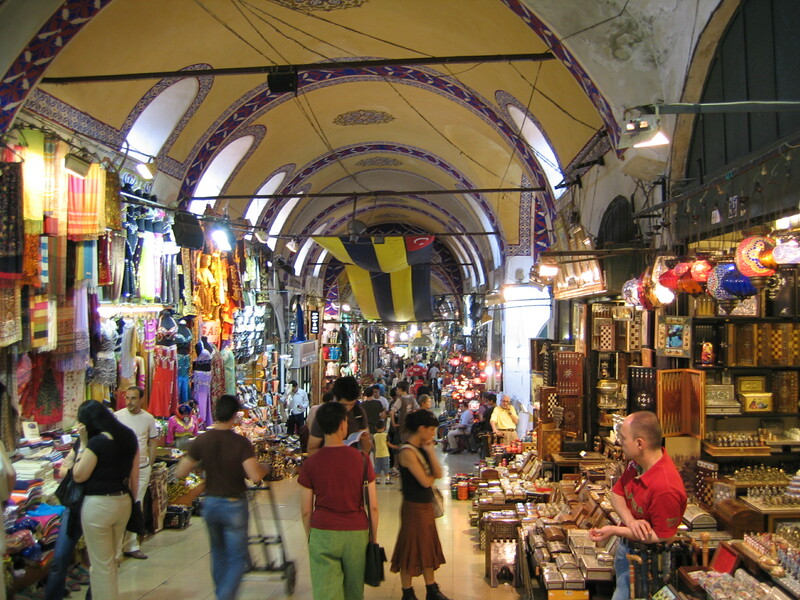 We recommend you visit the market at night since vendors are eager to make the last sale and hence, are more agreeable to bargaining. 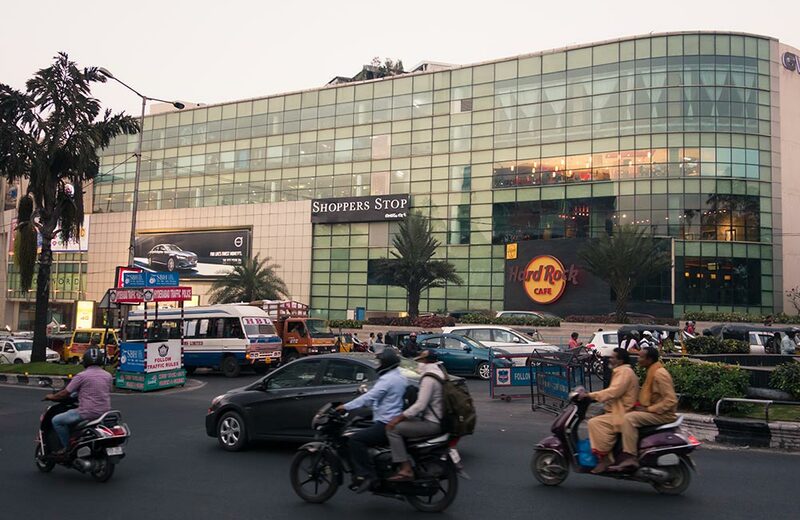 Besides authentic American cuisine, Hard Rock Cafe in Hyderabad is popular for its handcrafted cocktails. The vibrancy of the pub is accentuated by entertainment shows, that is hosted by the pub every night. With luxurious interiors and easy going ambience, 10 Downing Street is a cafe designed to resemble an English pub. With wooden flooring, panelled walls, vintage-style chandeliers, and black and white photographs, the café interior exhibits a vintage look and fee. It is popular for serving shepherd’s pie and chicken pepper steak along with a range of cocktails and mocktails. 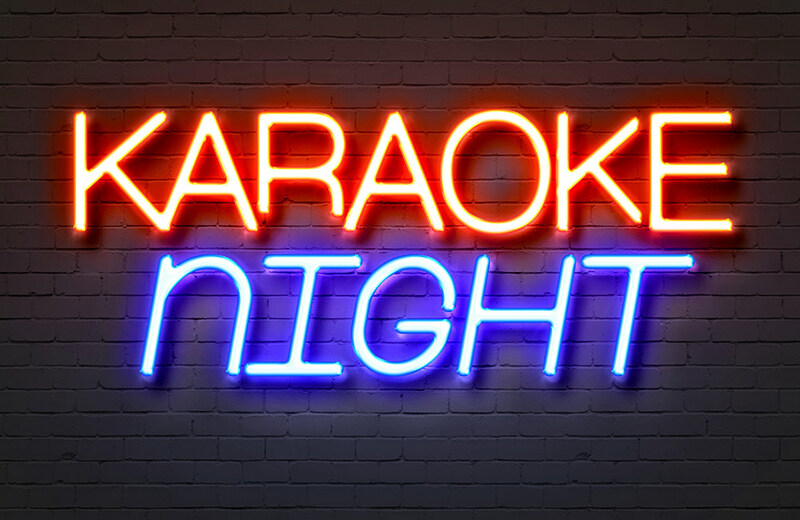 Every Thursday, 10 Downing Street hosts karaoke nights after 8 p.m. 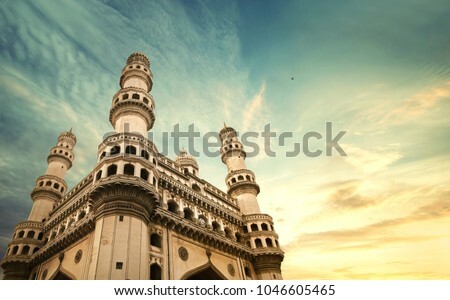 Listed as an architectural treasure by the Archaeological Survey of India, Charminar is a prominent historical monument and mosque. 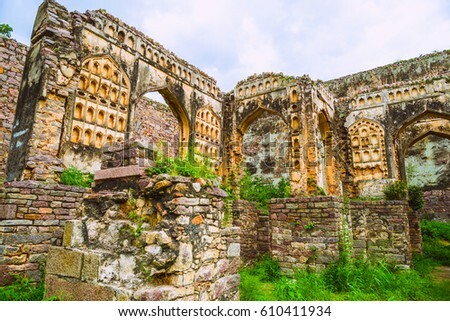 It has four arches to the north, called Char Kaman while standing at the centre of these arches is a fountain known as Gulzar Houz. 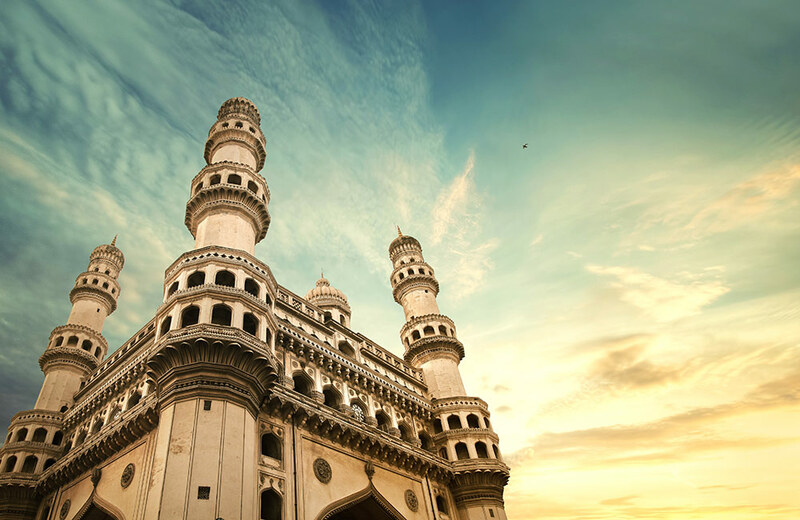 Made of granite, limestone and marble, the monument is beautifully lit at night, and features varied stalls serving authentic local food, including the world-famous, Hyderabadi biryani. 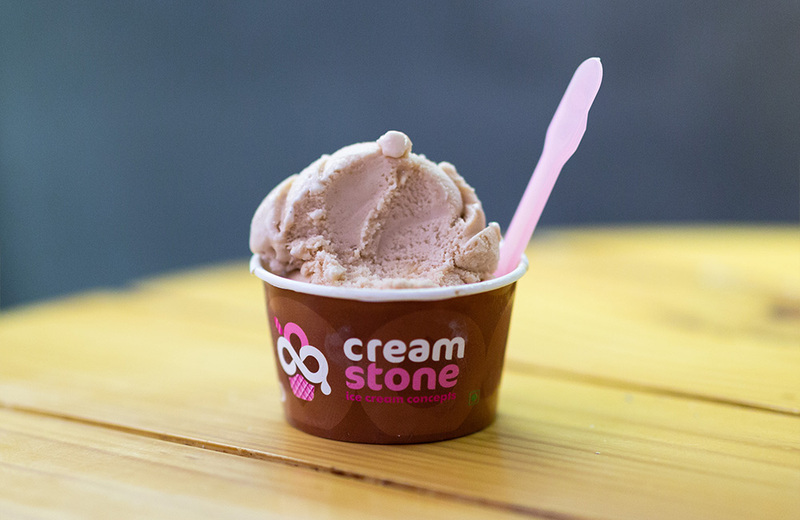 One of the most popular ice-cream parlours in Hyderabad, Cream Stone also makes for an excellent spot to hang out at night time. In a relaxed setting, it offers an array of fruit-flavoured ice cream. 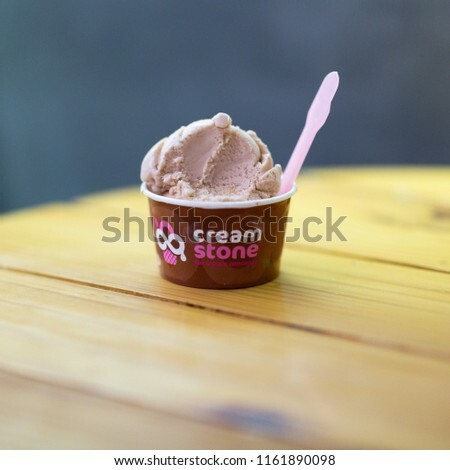 Besides, Cream Stone serves ice-cream cakes, sundaes and milkshakes, among others. With interesting and quirky decor, this pirate ship-themed restaurant specialises in North Indian, Chinese and Italian cuisines. 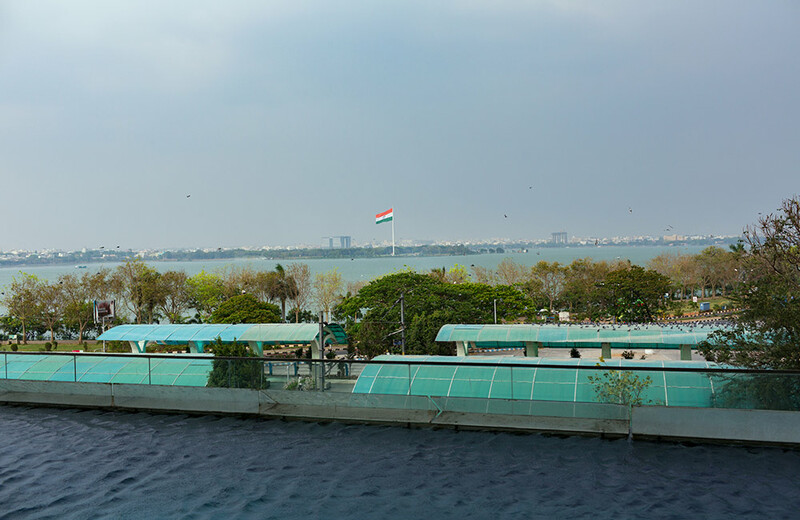 Pirate Brew has an outdoor and rooftop seating area, which makes it an absolute place to visit to absorb the panoramic views of the city. 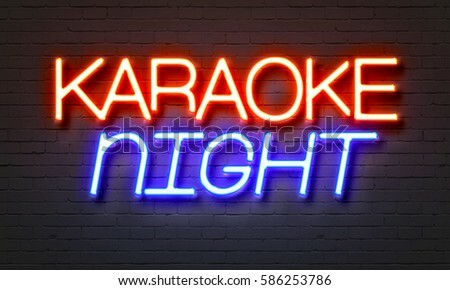 Further, Pirate Brew hosts karaoke nights every Wednesday. 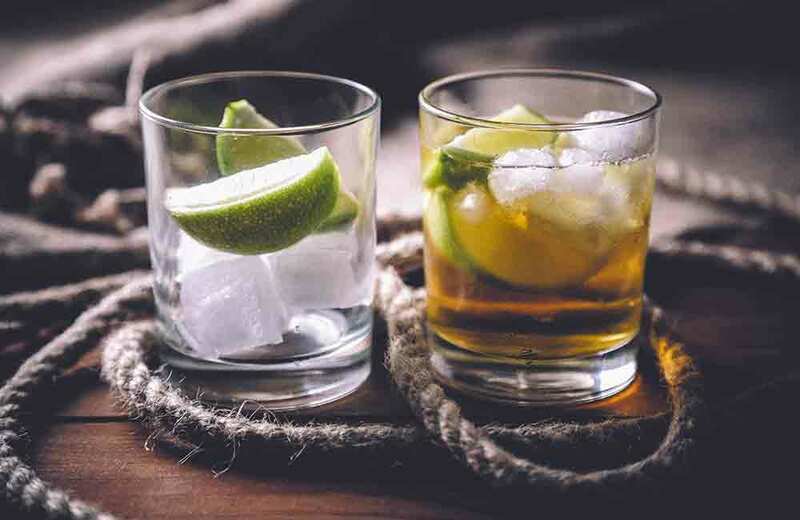 Timings: 12:30 p.m. to 12:30 a.m.
With a splendid view of Hyderabad’s famous Hussain Sagar Lake from its eighth floor, Altitude Lounge Bar is popular for its assorted selection of malts and exceptional cocktails. The place is ideal for a relaxed evening and a romantic dinner, and serves Continental delicacies with perfectly blended flavours and spices. 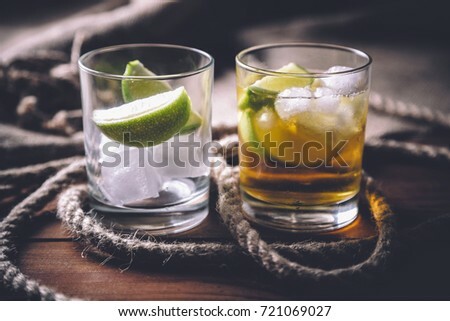 So, do visit the above-mentioned night hangout spots in Hyderabad to not just explore the City of Nizams but to experience it completely.